This week the team flew to Fort Lauderdale to the massively successful inaugural Interactive Marketing Awards. 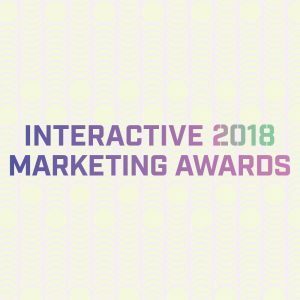 The night was dedicated to celebrating and rewarded excellence in Interactive Marketing campaigns, agencies and in-house teams from across North America. To see the full list of winners, click here or to see the gallery of pictures from the night, click here. 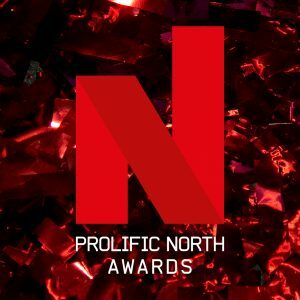 This week the big news came for the Prolific North Awards entrees and the shortlist was announced! Click here to see the full list of finalists. 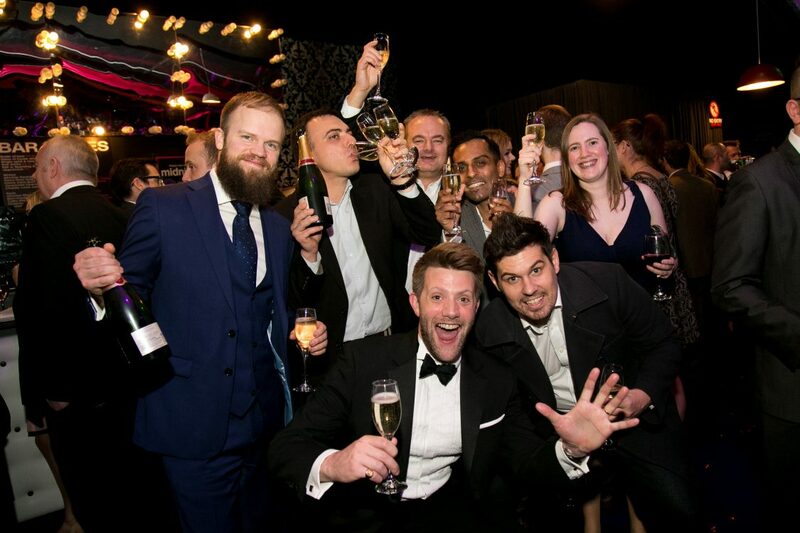 Join over 800 of the industries leading professionals from across the North on the night for a gala dinner, followed by the awards ceremony – the perfect opportunity to network and meet other companies from the same area. 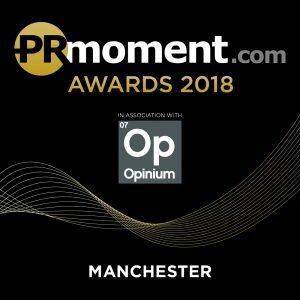 Join us at the PRMoment Awards – North to celebrate excellence and reward outstanding campaigns and exceptional talent in the UK PR and Communications sector. 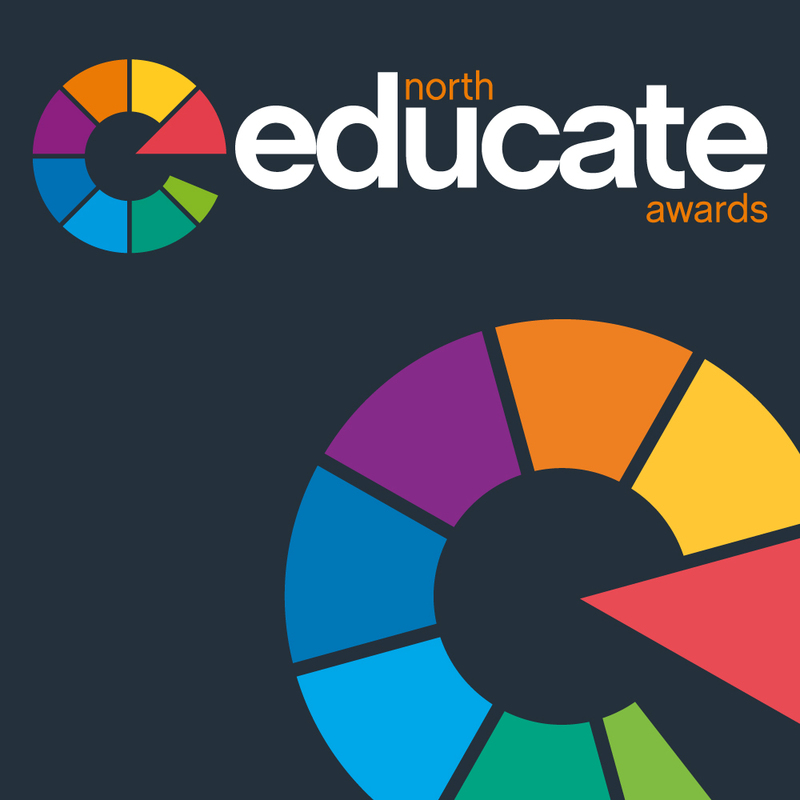 Where: Hilton Deansgate Hotel, ManchesterJoin us at the Educate North Awards and celebrate, recognise and share best practice and excellence in the education sector in the North with us on the night.Get your tickets here now. 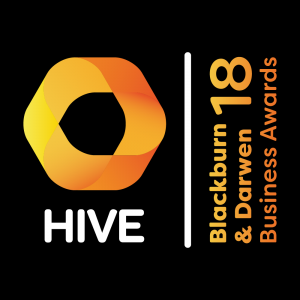 The HIVE Blackburn & Darwen Business Awards deadline has been extended until Friday 20 April! You have another week to submit your entries for the chance to join us on the big night, where we will celebrate and reward the outstanding work of businesses from different sectors and inspirational individuals from across Blackburn & Darwen. 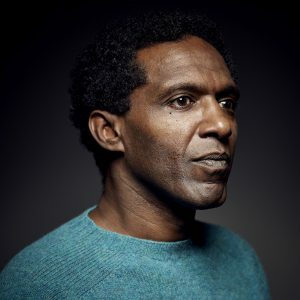 This weekend Lemn is heading to Belgium to perform pieces in both Antwerp and Turnhout with Nuff Said – monthly stages that welcome comedy, literature, music etc. 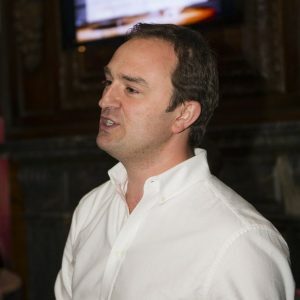 This week Tom flew to Paris (on a less than straightforward journey, we won’t go into much detail, but you can read the full story on his Twitter) to speak about the current Facebook Scandal at McAfee EMEA Labs Day. To read more about Tom, click here.